Allen Long Piano Studio: What's a Pedal Piano? This year marks the 200th anniversary of the birth of Robert Schumann. Almost every pianist has played one of his many pieces written for piano. He also wrote some pieces for a pedal piano. This is a piano that has pedals, similar to an organ, for playing bass lines. 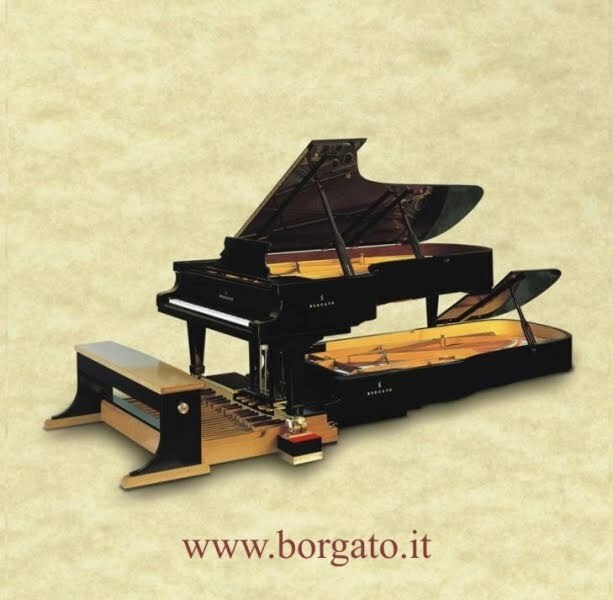 A company in Italy (Borgato) currently makes pedal pianos. Take a look at these two videos to see it in action and the Borgato homepage.